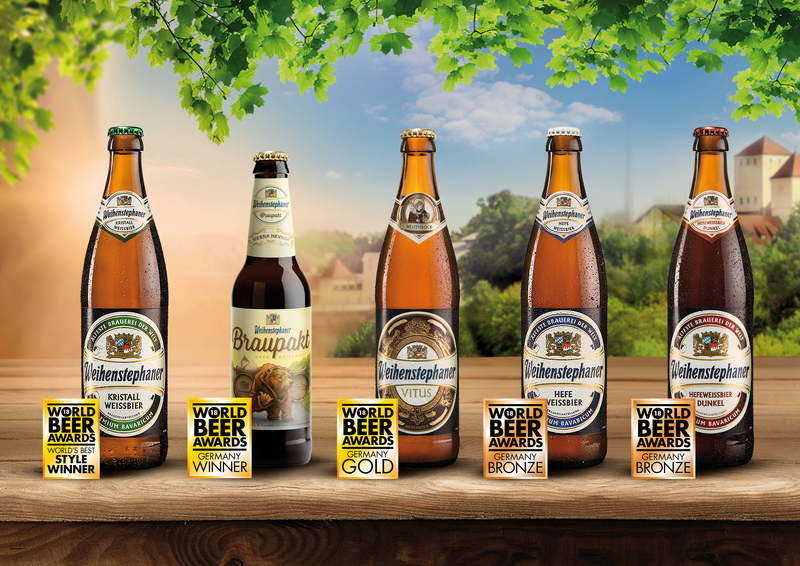 Total Beverage Solution is proud to announce that Weihenstephan, which is exclusively imported by Total Beverage Solution in the United States, took home several awards at the 2018 World Beer Awards. A total of five beers from the Weihenstephan collection were honored, including one “Best in Style”. We’re particularly delighted to have one of our newest releases, Weihenstephaner Braupakt, gain recognition from this year’s judges. An exceptional beer released just this year, Braupakt is a groundbreaking collaboration between Weihenstephan—the World’s Oldest Brewery—and Sierra Nevada, one of America’s most respected brewing institutions. A hefeweizen brewed using old-world techniques and new-world flavors, Braupakt was awarded the “Country Winner Germany” for an American Style Wheat Beer. You can learn more about this exciting collaboration here. 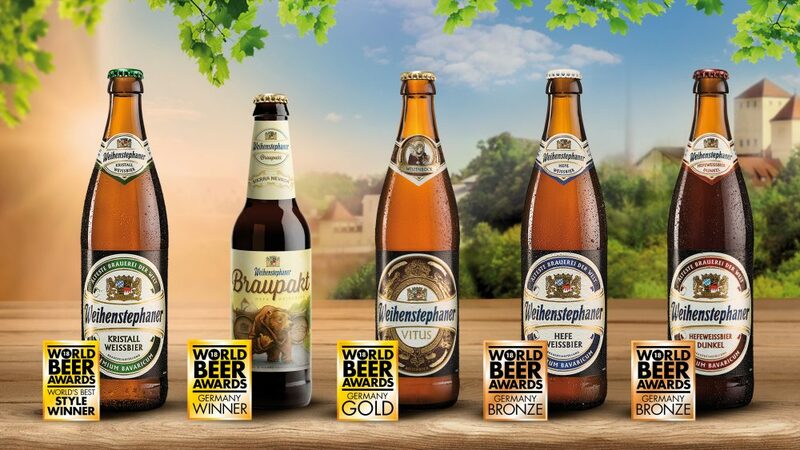 If you’d like to find out more about the unique beers Total Beverage Solution imports from Weihenstephan, or to learn more about the numerous awards they have won, you can visit our accolades page and filter by the brand and year.